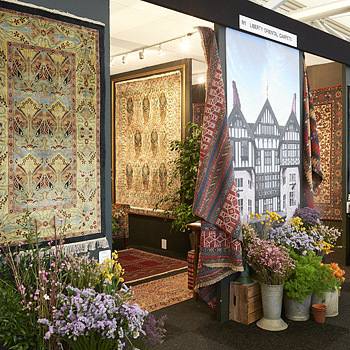 The London Antique Rug & Textile Art Fair (LARTA) was launched in 2011 and is the only specialist fair dedicated to the appreciation of antique rug and textile art. Our event brings together quality decorative pieces and interesting collectors' items presented by some of the UK and Europe’s most dynamic and knowledgeable dealers. Our aim is to promote this vibrant art form to a wide audience. 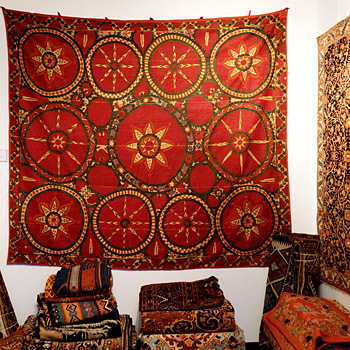 The scope of our interest is broad, and includes weavings from the Far East, Central Asia, Persia, India, Turkey, the Caucasus as well as from Europe and Africa, and from all periods up to the early 20th century in Europe. 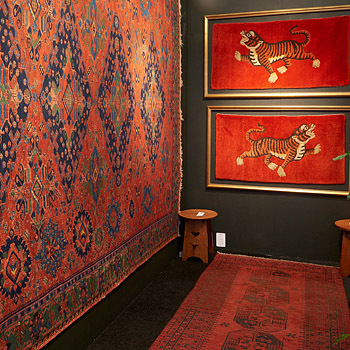 Clients include collectors, interior decorators and designers, private buyers and international dealers. 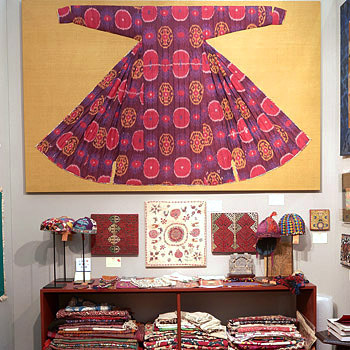 The quality of the exhibitors at LARTA guarantees an event of high artistic significance and cultural merit. 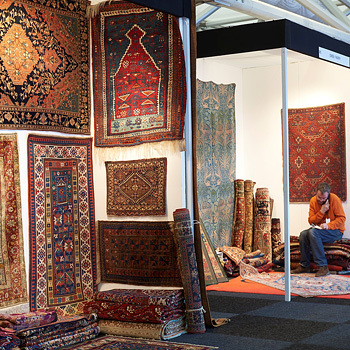 Many of our dealers exhibit regularly at important international antiques fairs and specialist symposiums. 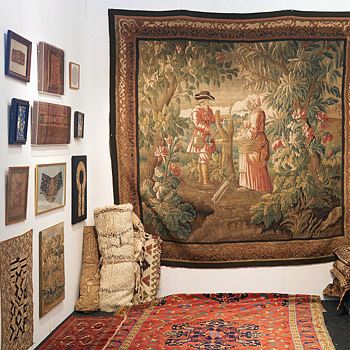 Several have written expert articles and books, travelled extensively to learn about the material culture and traditions of the weaving regions, and celebrated this extensive subject through exhibitions in their galleries. When you visit LARTA, you will be able to choose from hundreds of pieces at all price levels in a range of materials, techniques, colours and styles. 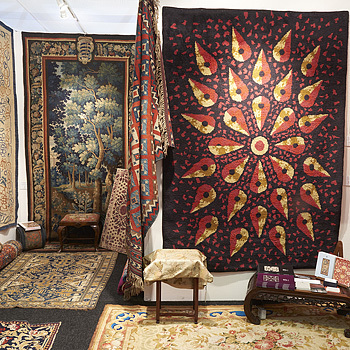 There will be eye-catching showstoppers as well as affordable furnishing pieces and collectible rarities. 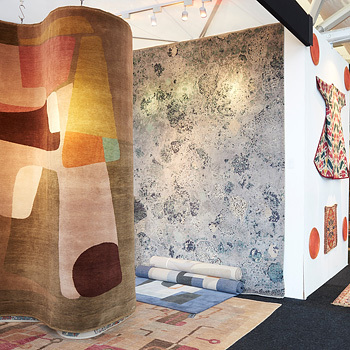 Since 2017, LARTA has broadened its offering to include exceptional 20th century carpets by modernist and art deco designers, and a very select choice of contemporary designer rugs. Your visit to LARTA will be a seductive feast of colour, form and texture, a truly memorable experience!